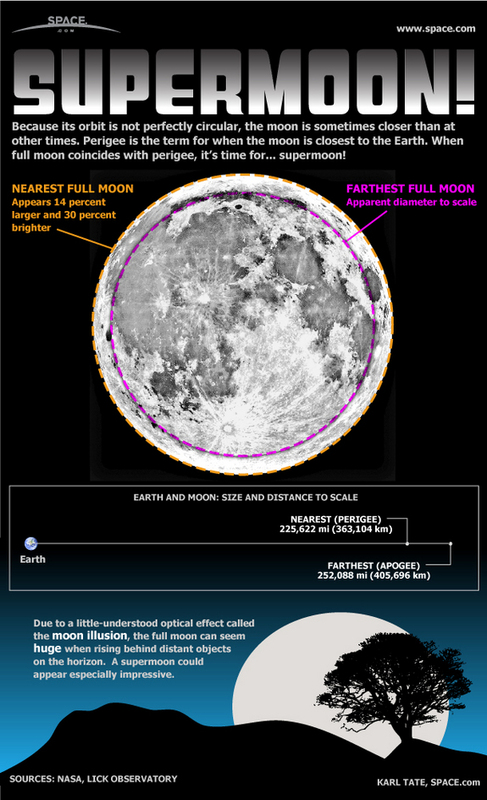 I found this great visual to help understand Saturday’s “supermoon” Full Moon in Virgo and wanted to share it with all of you. Let me also take this opportunity to encourage everyone to hang in there, despite any endings you may experience in the next few days. Anything you’re forced to let go of now is in preparation for the new doors that will open for you at the powerful Aries New Moon on April 3. This entry was posted in Full Moon and tagged full moon in virgo, supermoon on March 18, 2011 by Pat.